The international Fashion Week season is in full swing as the style press roadshow continues from New York to London, before Milan then Paris. 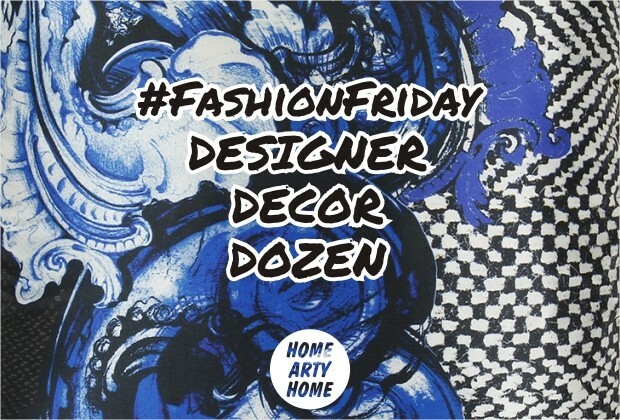 With more labels namedropped than a vintage episode of Absolutely Fabulous, for this week’s #FashionFriday, Home Arty Home takes a look at cushions and throws designed by fashion houses. 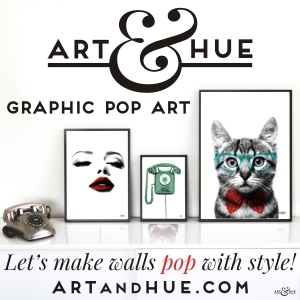 It’s understandable for fans of a particular designer’s clothing to want to have a piece of that designer in their home as well as their wardrobe. From the Italian glamour of Roberto Cavalli or signature knitwear of Missoni, to the preppy wholesomeness of Ralph Lauren and Gant, or the Parisian luxe of Christian Lacroix, Jean Paul Gaultier and Sonia Rykiel, here’s our pick of this season’s stylish designer home accessories from Amara.